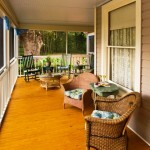 Sizzling Summer Central Florida B&B Special! Our Central Florida bed & breakfast announces SIZZLING rates for the month of July & August. Enjoy a stay that is two or more consecutive nights and automatically get a 20% discounted rate! Just use the coupon “Summer Sizzle” when booking online. There is lots to do in the Maitland Winter Park area of Central Florida, and Thurston House B&B is right in the middle of it all. Before or after your wonderful breakfast enjoy our nice & cool porches, then head out to tour museums or step into fabulous shops. At lunch there are so many choices, most with Al Fresco dining options. 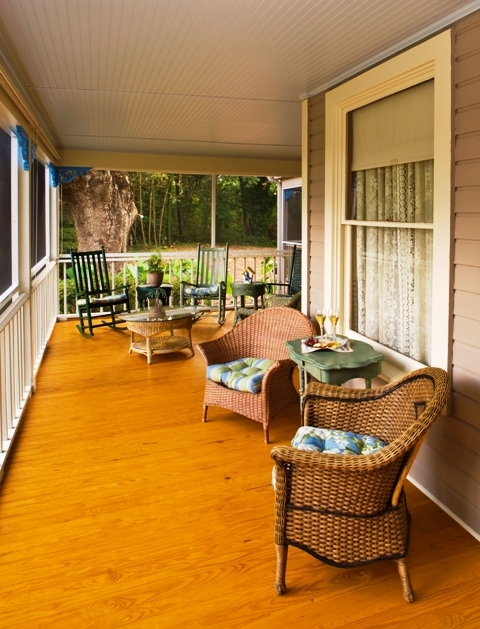 Come back to your beautiful guest room for a short rest and cool down, then enjoy the porch again at 5pm for a snack while trying to decide which of the many restaurants to go to that night. Our location amid 8 acres of lakefront land assures you of a peaceful nights sleep!